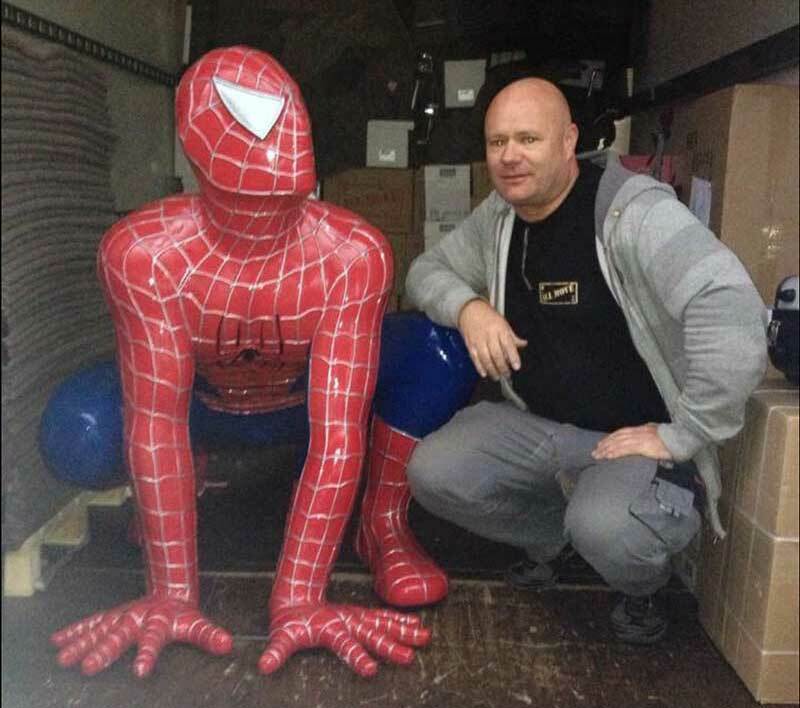 We have been doing transports and moves for more than 20 years. 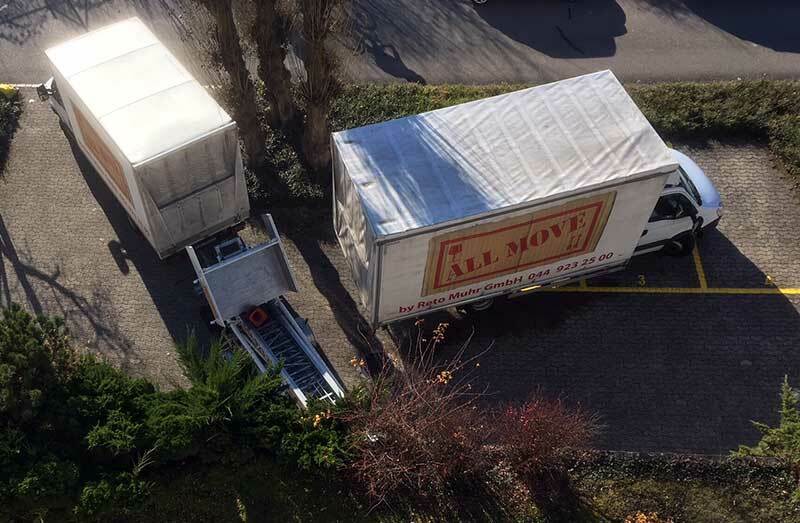 The 3.5- and the 6.5 ton truck are in use with the lift for furnitures. We transport EVERYTHING and EVERYWHERE. The lift for furnitures in front of the house. You want to know right now how expensive your move will become? Well, then you ar on the right button. Press here to fill out the online offer form. 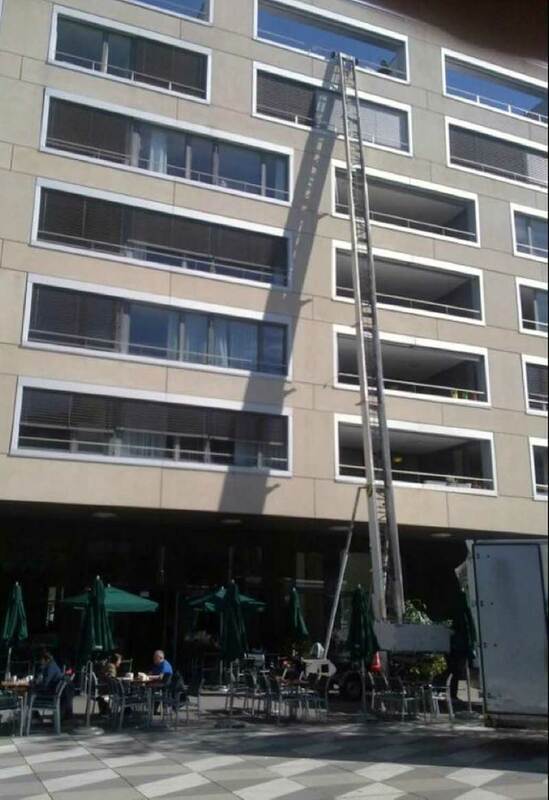 We clear whole flats, allowances, etc. and we dispose of everything professionally. We store your furniture safly and dryly in your own wooden container. You’ll find an overview of our packaging materials which you can either buy or rent. Skilled by my father (Piano maker) and equipped with the most modern technology (Pianoplan) by now. 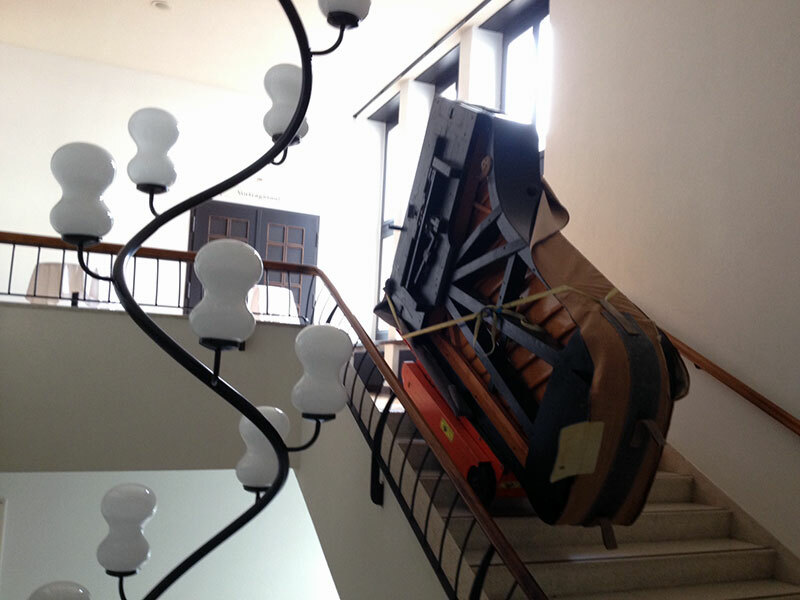 Please find attached a film where we demonstrate how a piano transport works. Some impressions of our work. Since 2016 we pursue a second hand shop in Abidjan in the Ivory Coast. One of our specialities is the assembly and disassembly of USM furniture. For over 12 years we’ve been working together with the company of CS-Reinigung (Christian Schmidt) (CS-Cleaning).